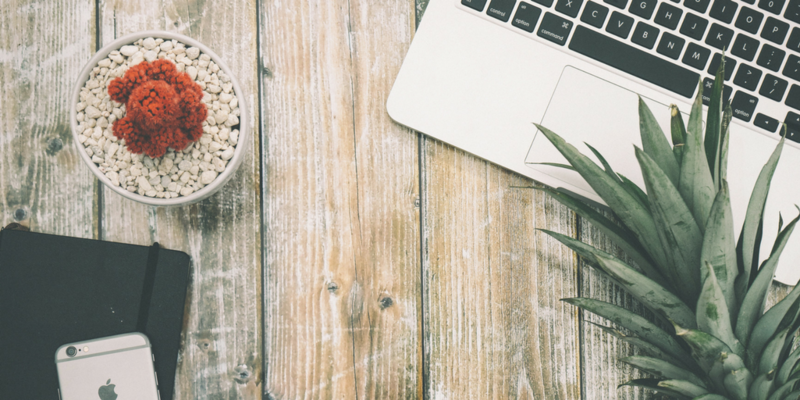 Daughter #1: Mummy, are you my best friend? 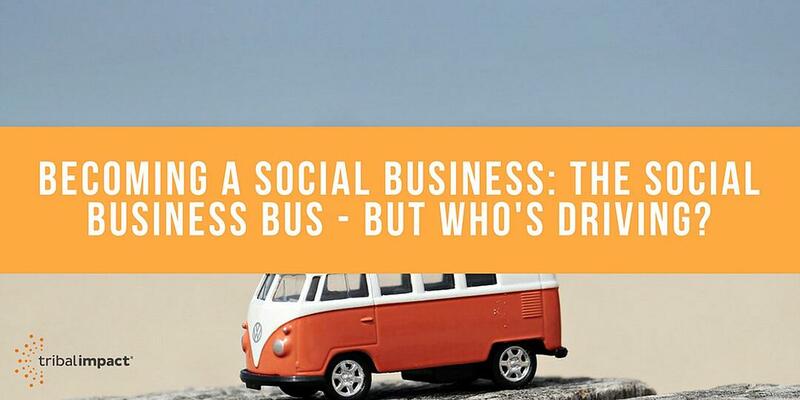 Becoming a Social Business: The Social Business Bus - But Who's Driving? 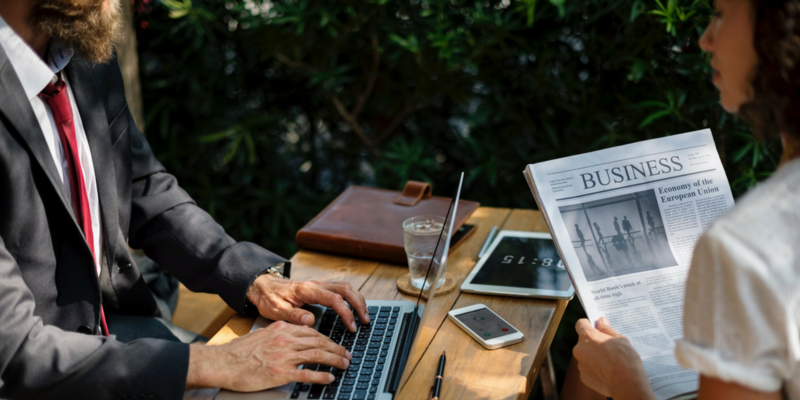 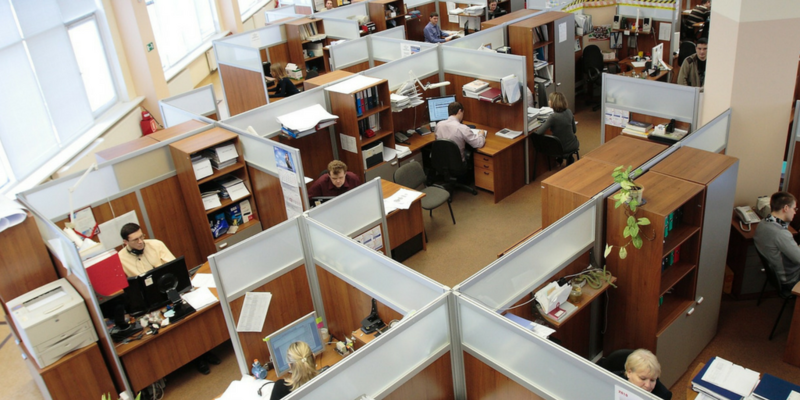 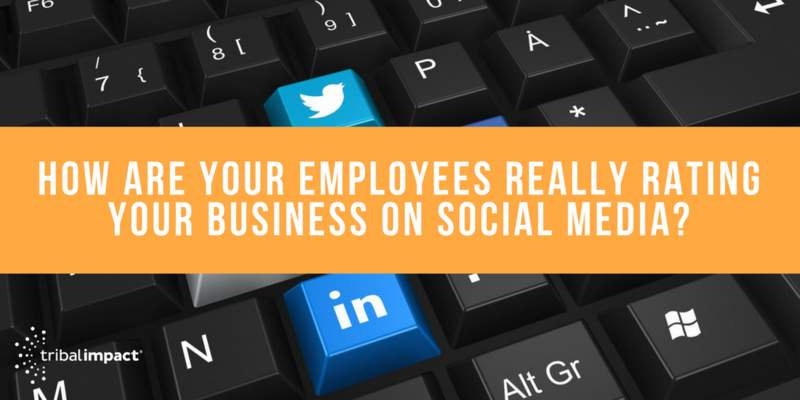 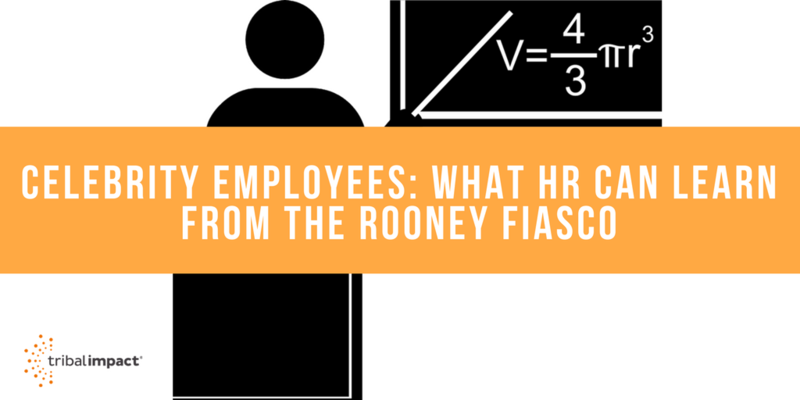 How Are Your Employees Really Rating Your Business On Social Media? 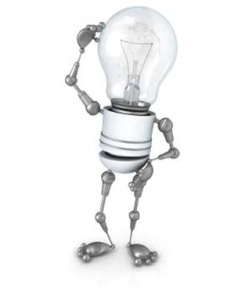 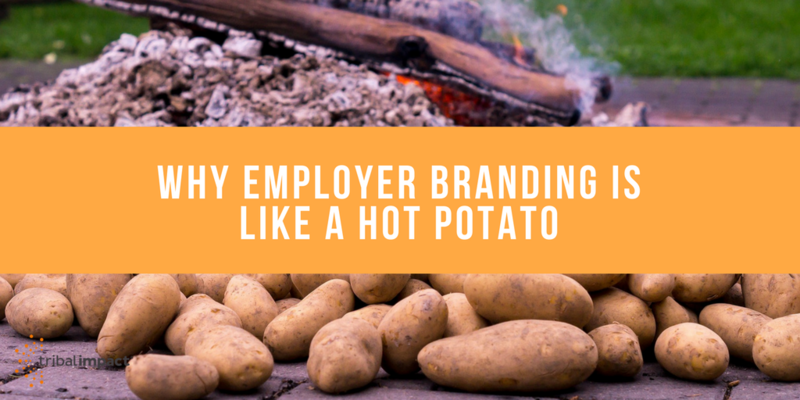 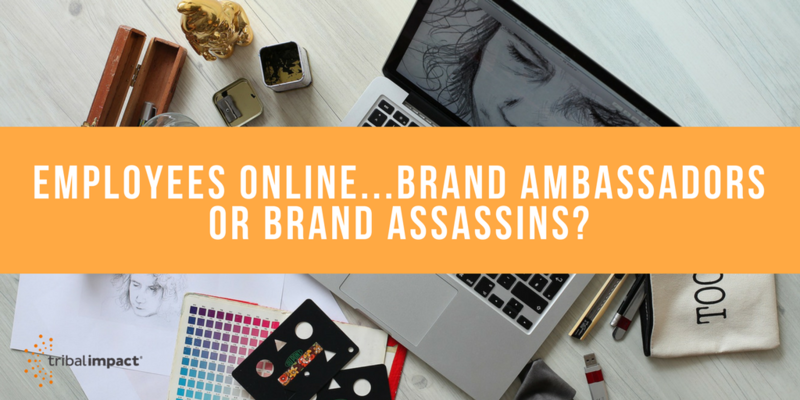 Employees Online...Brand Ambassadors Or Brand Assassins?